RM Advisory Services LLC is a licensed CPA firm in the Washington, DC metro area providing audit, financial management, and advisory services to the Federal government and commercial clients. 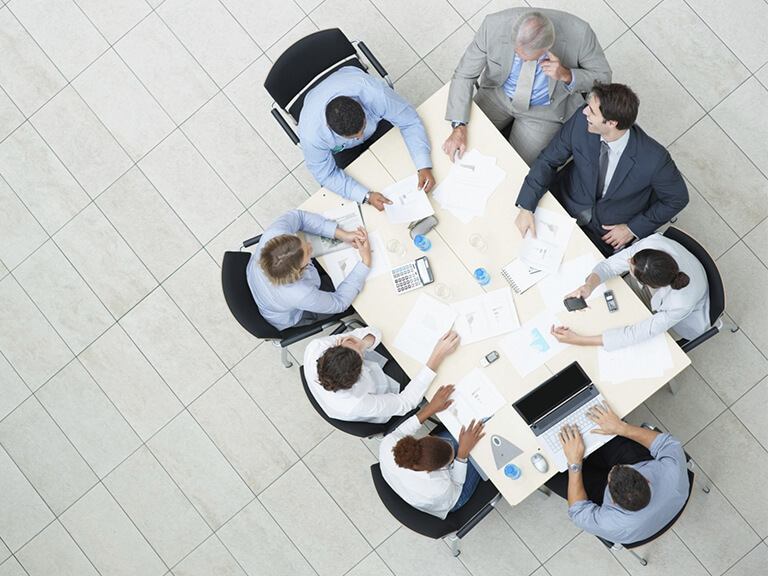 The Company also has significant experience in Sarbanes-Oxley compliance, internal audit, SEC reporting and the initial public offering process. Firm clients include the Department of State, National Science Foundation, Department of Veterans’ Affairs and U.S. Air Force. 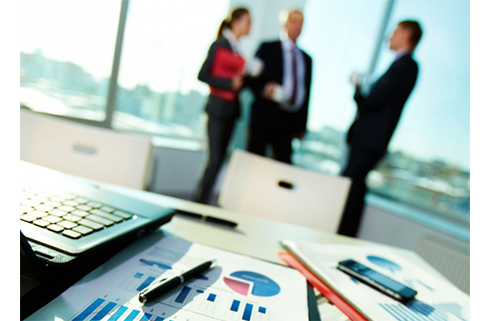 The company also provides audit and internal control assessment services to government contractors. RM Advisory is in a member firm of the Virginia Board of Accountancy and holds GSA Professional Services Schedule contract GS-23F-0021T (GSA FABS 520 SINS 7, 8, 11, 13 and 22). We have undergone firm peer review in accordance with the AICPA standards and are authorized to perform financial, performance and other audits in accordance with AICPA, Yellow Book and other professional auditing standards. 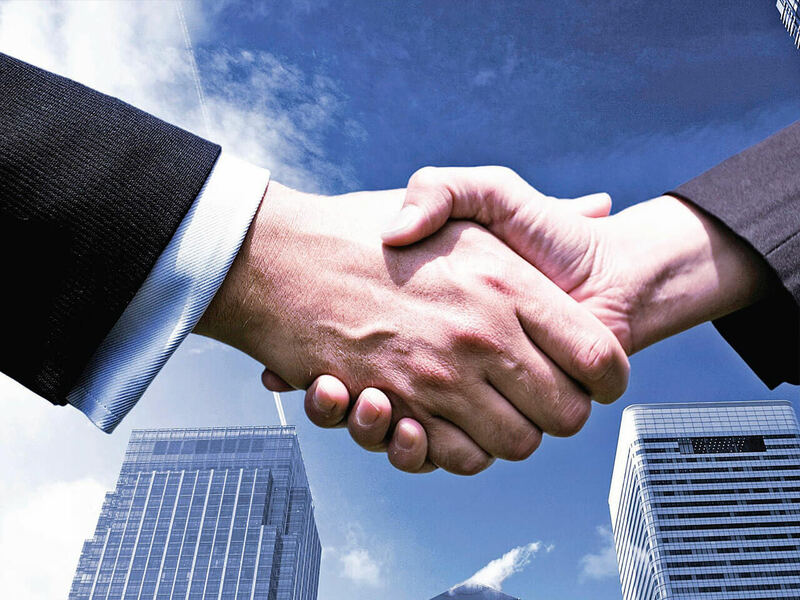 Many of our professionals worked previously for Big Four audit firms. 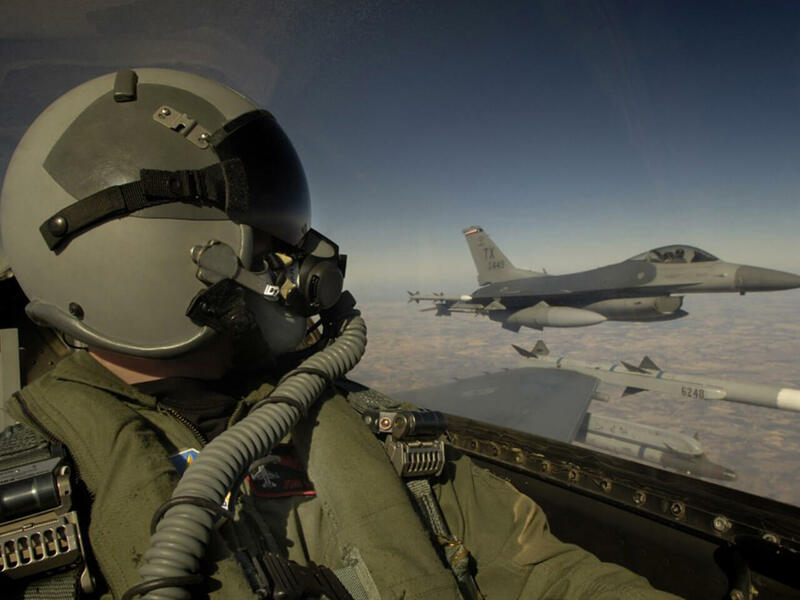 RMAS was awarded a 5-year task order under its OASIS contract for an audit of the Great Lakes Pilots Associations on behalf of the U.S. Coast Guard. The company was awarded a 5-year task order for Life Cycle Cost Estimating Support to USCG, Acquisition Directorate. Looking for a new opportunity? 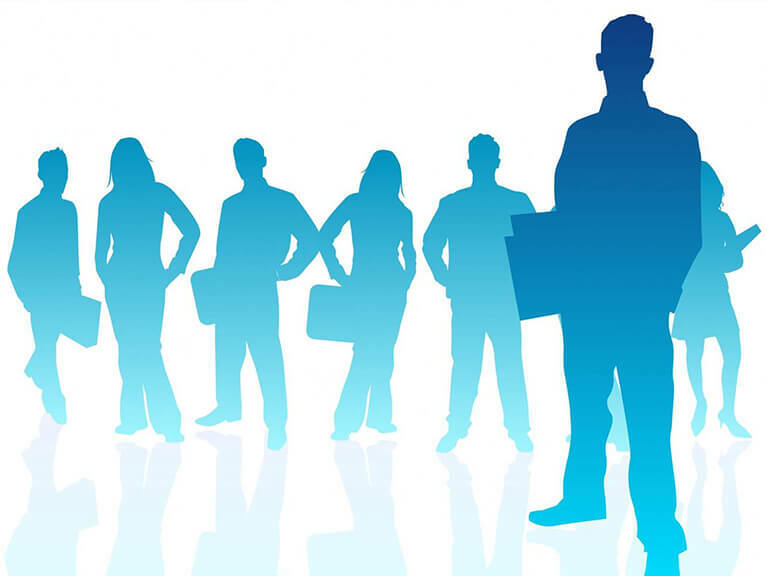 Check out our career page and benefits! 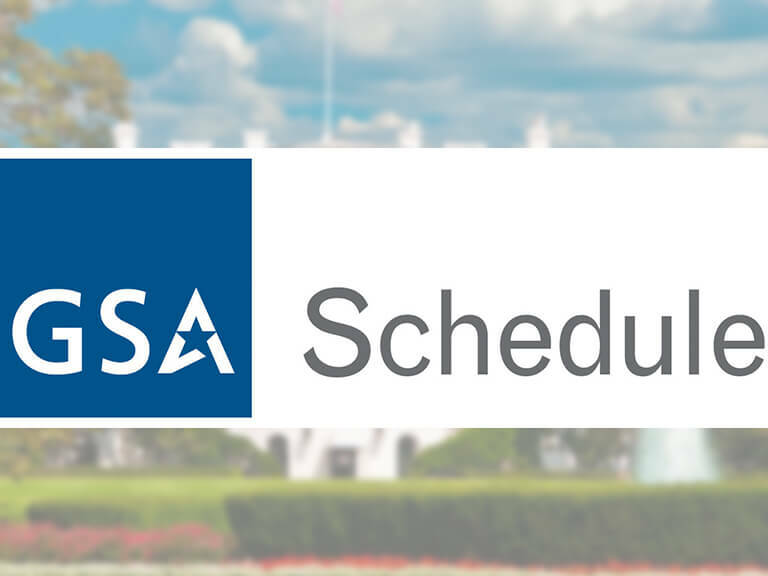 RMAS services available to the Federal government are listed under our GSA schedule contract #GS-23-F0021T. 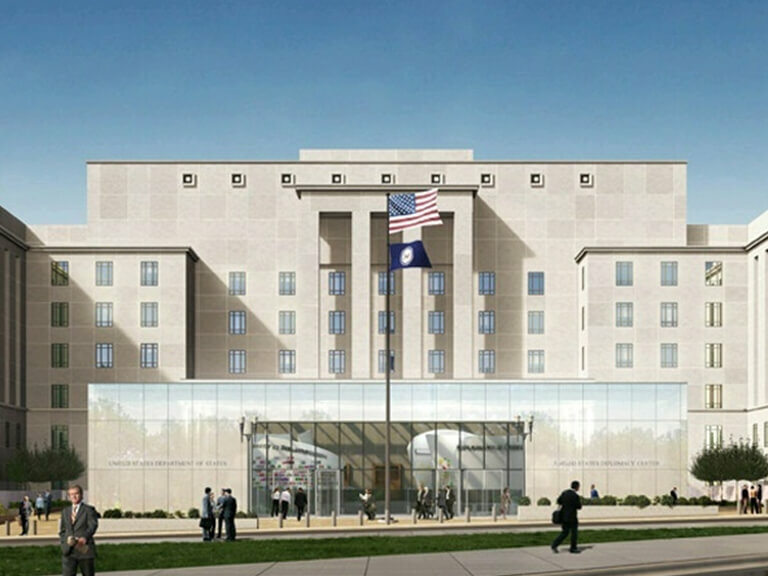 RMAS was awarded a 3-year contract to provide professional tax services to U.S. Department of State, International Organizations/Office of Management Policy and Resources. RMAS is proud to be supporting the following firms in providing services to the Federal government: PricewaterhouseCoopers, Watkins Meegan, Cotton & Company, Cohn Reznick and Ernst & Young. 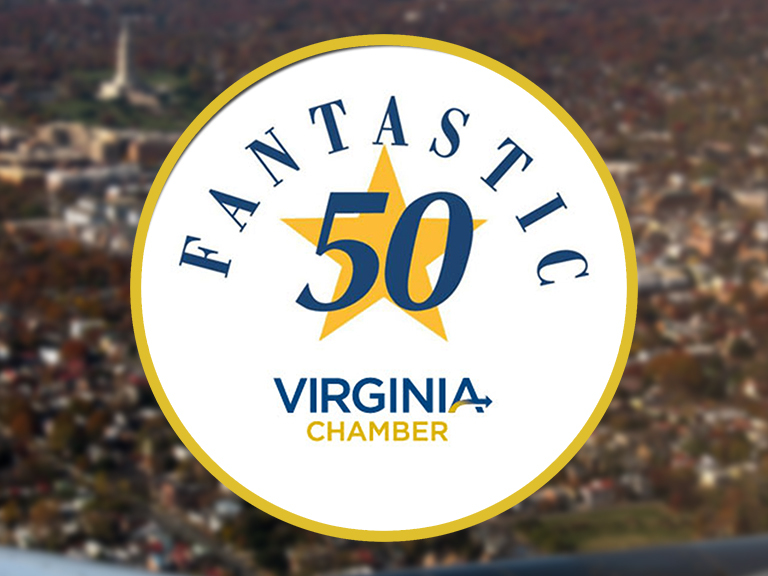 Repeat Recognition – Virginia Chamber of Commerce – Fantastic 50! 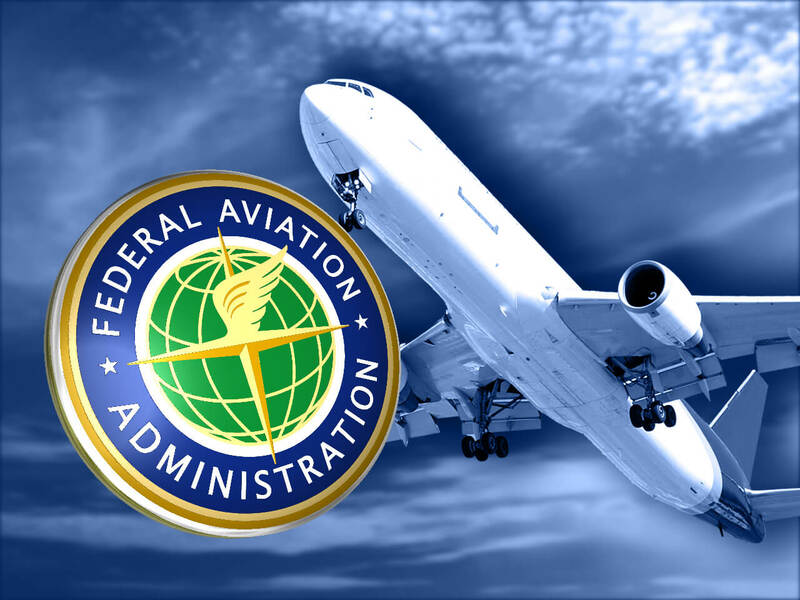 RMAS has been awarded a 5-year BPA with the Federal Aviation Administration to provide professional services under their eFAST program. Work by RMAS under the eFAST program will cover a broad area of technical support under a wide array of labor categories with fixed ceiling rates. 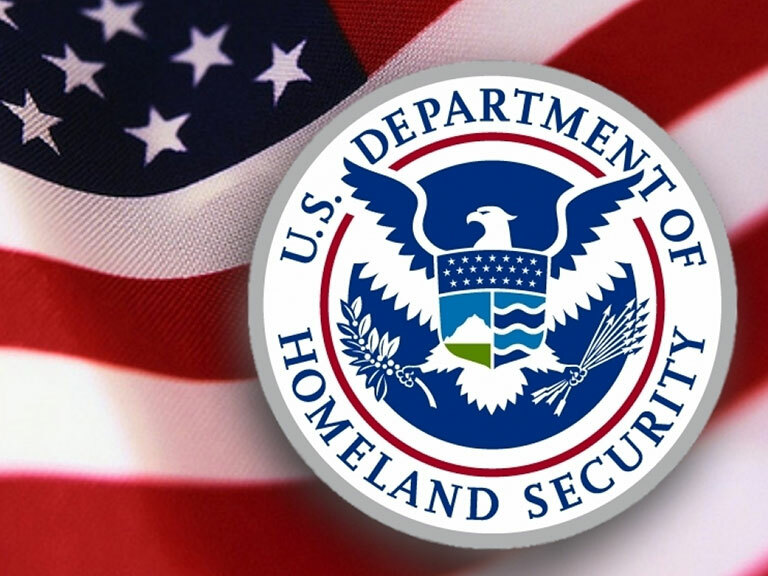 RMAS has been awarded a GSA OASIS contract to provide financial management services to the Department of Defense and Federal government – Pool 2, Financial Solutions.